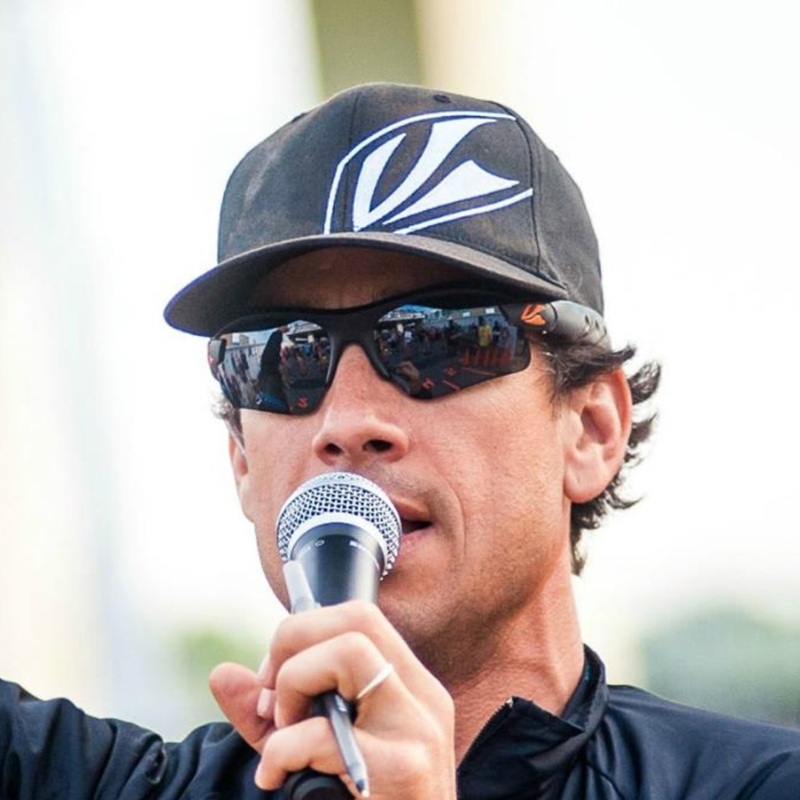 Eight truths from your Race Director. Truth: I’d love to say that it’s hard to do what I do. 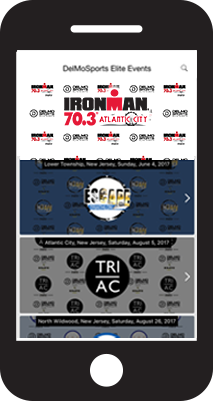 I’d love to tell you prepping for a full 2019 event season that includes everything from an award-winning IRONMAN 70.3, to a world class BIG CITY women’s triathlon, to a organizing 2000 people jumping off a boat is difficult. That it takes advanced thinking, special spreadsheets, and the latest technology. That only the few and the proud can do what we do. Truth: I’ve never had a hard gig in my life, and there’s a reason. I’ve never held a job that I hated. I’ve never gone to work and thought, “Ugh, I can’t stand this job. I wish I was doing something else.” I’ve made A LOT of mistakes along the way, but the one thing I’ve done consistently right time and time again is that I’ve always had an intense passion for how I would spend my days (and my nights;) In short, I’ve always LOVED WHAT I DID. ALWAYS. Truth: I graduated 30th out of 60 students in my senior class at Wildwood Catholic High School. So, statistically speaking, of the tens of thousands of people on our email list. Half of them are smarter than me, the other half just didn’t apply themselves. Truth: People will ask me “How do you build a brand?” I never thought of that when I started, I just thought it would be cool to have a triathlon in my hometown. But when they want an answer I simply explain you have to have the perfect balance of energy and ignorance to believe you can succeed. Truth: I was never one of those kids that oozed confidence on the field, in the classroom, or hanging with friends. The truth is I struggled with it for years. The truth is I was almost cut from (it literally came down to, “perform today, or you’re done) my college baseball team. The truth is I made the decision to attack the demons in my mind by visiting a sports psychologist in college that ultimately helped to propel me to team captain. The truth is that experience, though trivial to some, burns to this day. Truth: When we look into the mirror we see the results of the resolutions we’ve made, or the lack thereof. If you do one thing this year, be honest with yourself. Commit to being better in some area that will allow the YOU you always wanted to be to surface. 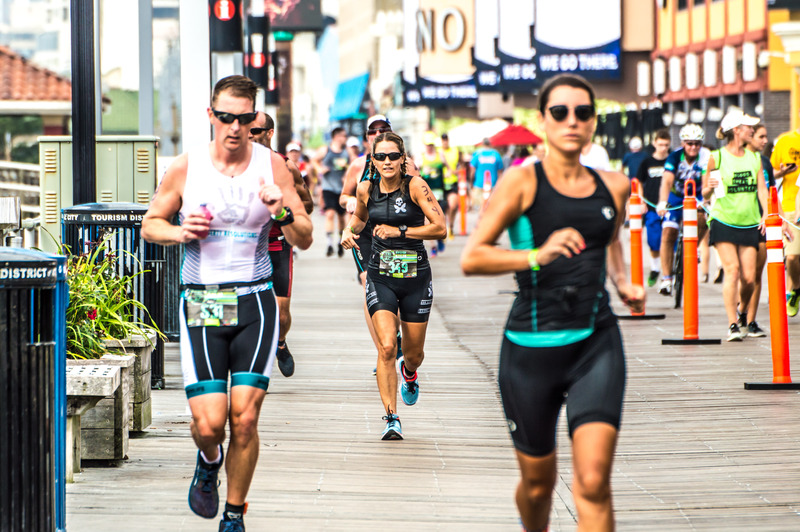 Whether you decide to drink beers and jog at the Hops Trot 5K, set a goal to complete the weekend warrior at the MudHen Brewing Co. Half Marathon, take the leap at Escape the Cape, or run the boards during the Atlantic City Triathlon or Tri the Wildwoods be certain your goals and aspirations make you a BETTER YOU.